Pete	Emergent 4	Comments Off on Who Wears This? Look at what these treasure divers have found! Watch what happens when Mr Bean takes Teddy to the pet show! Pete	Emergent 4	Skeleton, whale	Comments Off on What Is This Skeleton? Take a closer look. 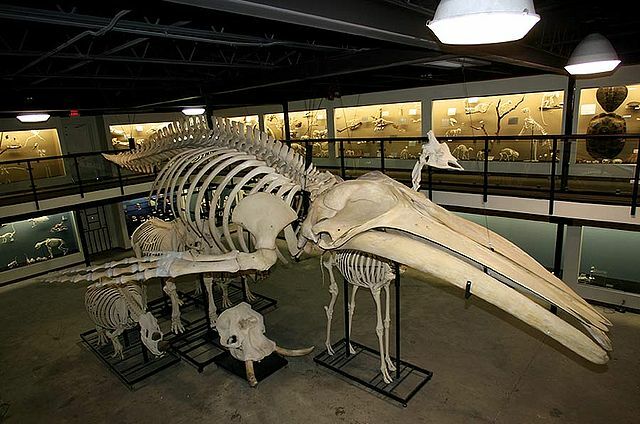 Compare the size of the humpback whale’s skeleton and the giraffe’s.